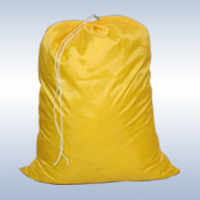 Latest Products Corporation offers a complete line of laundry bags. No matter what type of fabric, size, style or color we can accommodate all of your laundry bag needs. Don’t see the laundry bag your facility currently uses? Send us a sample and we’ll work up a money-saving quotation for you!